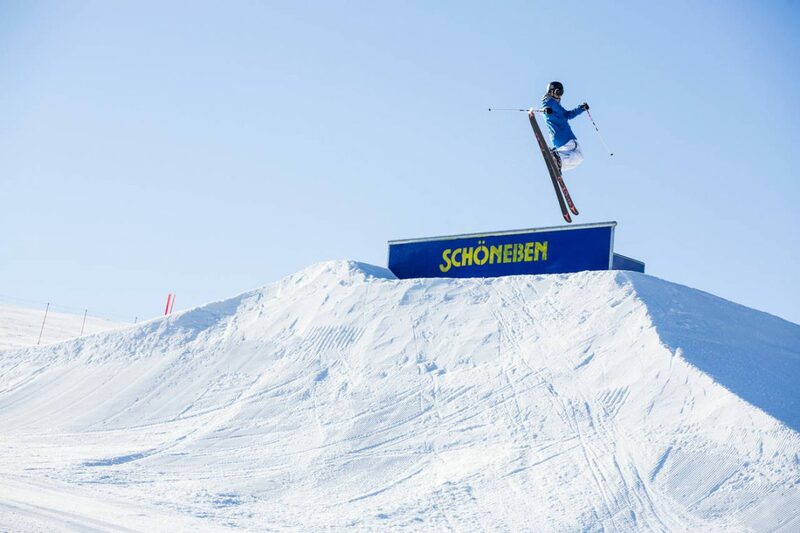 On January 7, 2018 it’s time again: Snowpark Schöneben at the Reschenpass starts the New Year with a great, first-class event – the Battle ROJal. All brave shredheads of Europe are invited to battle each other for the crown of Schöneben and grab the cash prize. Just like last season, Schöneben got lucky with the weather again this year: At the beginning of November the area was blessed with lots of snow – meaning that now, in the middle of December, the entire playground with 55 obstacles is set up. On January 7, 2018 the motto at Schöneben once again is “Let’s get ready to rumble!“ You can look forward to a royally shaped park at Battle ROJal – a park that every rider should have shredded at least once in his shred-time. A demanding slopestyle-setup will be waiting for you – impress the judges! In the categories men, women and groms you battle each other for prize money of about 1.000€. However, you won’t be taking home cash only, but also lots of goodies from Pinetime Clothing, Amplifi and QParks. Food and Drinks will be for free – this way, you can dedicate all your strength to the battle for the crown. Also, there won’t be any entry charges at all. Just like at any other event in Italy, you must wear a helmet in order to participate! You can register via www.qparkstour.com from now on. As you can see, you can only leave the Reschenpass as a winner! 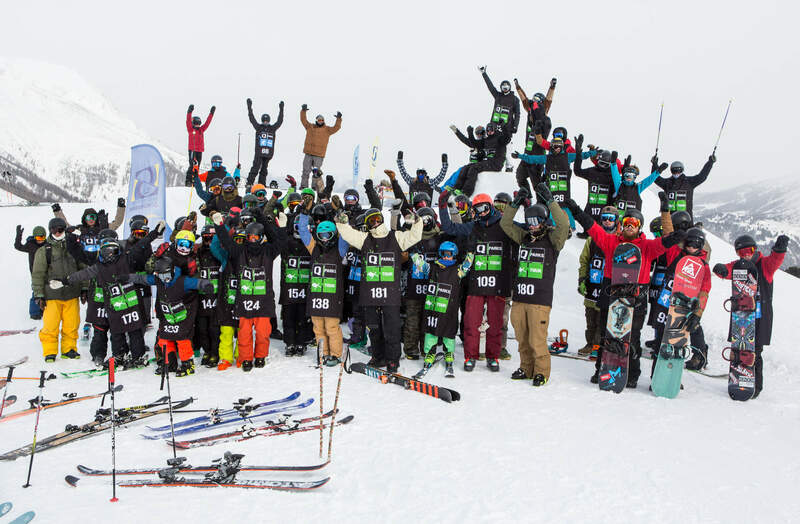 Keep up to date on Facebook for both Freeski and Snowboard or on Instagram. On that note: Grab your helmets, sharpen your blades for battle and we’ll see you soon! QPARKS TOUR 2018 IS ON!